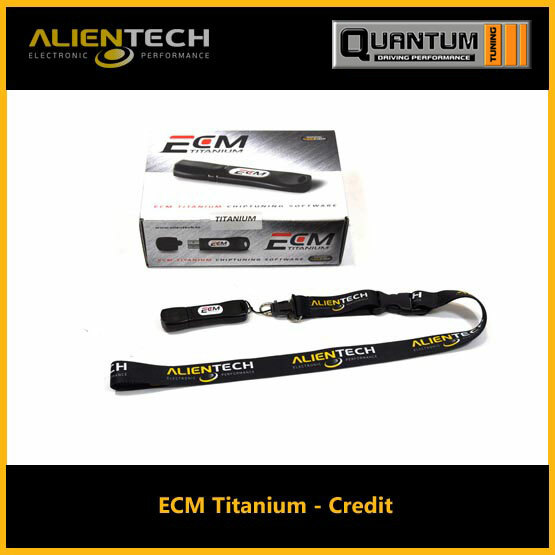 SKU: 149757EC11. Category: ECM Titanium. 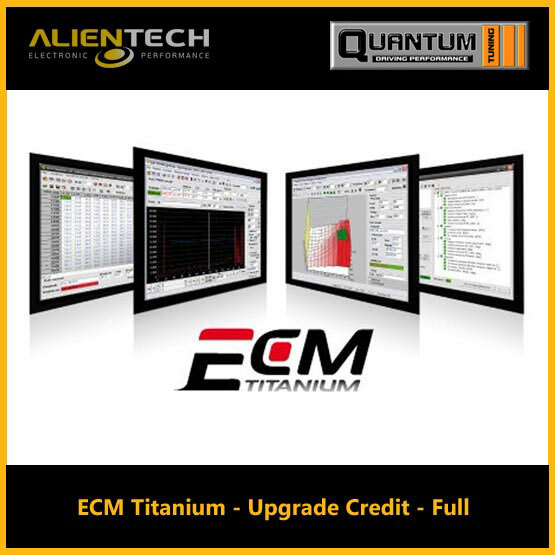 Tags: alientech ecm titanium, ecm programmer, ecm programming, ecm programming software, ecm reprogramming, ecm software, ecm titanium 1.61, ecm titanium download, ecm titanium drivers, ecm titanium software, ecm titanium upgrade-credit-full, ecm titanium winols, ecm tool, ecm tuning, engine control unit programming, engine control unit software, engine ecm, titanium ecm.